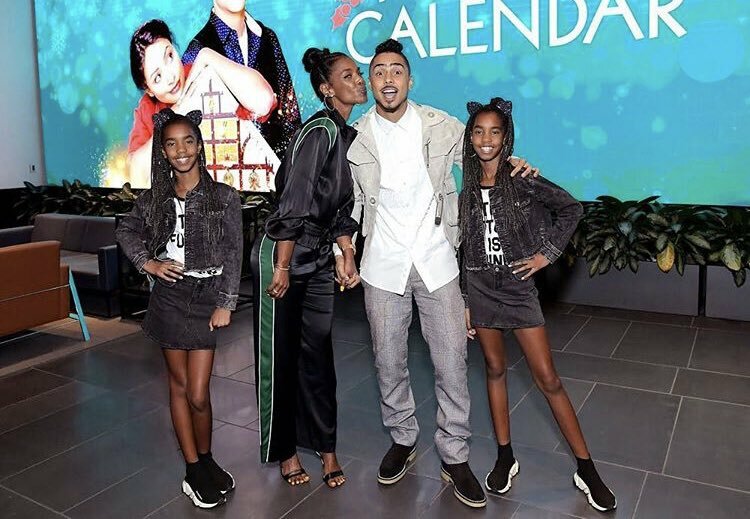 On Thursday, November 15, 2018 we lost Kim Porter. We are truly devastated. As a brand that honors the ones that made it possible for us to even be known as Creatives, we thought it would be best to celebrate her and the spirit of community, culture, and creativity that she embodied with a story. Having just made the switch over from festival and concert professional to day-to-day manager of Jidenna, Yusuf Muhammad’s journey throughout the industry is full of incredible opps – one that will forever be marked by Kim Porter, through her youngest son, Christian. Yusuf recounts how he came to work with Christian and in turn delivers a testament to Kim’s heart for her family, authentic collaboration, and the culture that she selflessly help build. And she did it all with style and grace. “In the summer of 2017 my incredible friend and close to the family @DamnAfrikaaa contacted me about working with Christian. I wanted to but naturally, I had questions. So I was connected with Kim to start the process of seeing what it could be. Our first call was incredible and she started by telling me how much she respected that I wanted to speak to her first before working with her son. She said I want you to work with him but I have to speak to his dad. And that she would. Within a week I am at a party and run into Puff and to my complete shock, he tells me he knows who I am because of how highly Kim spoke about me. That’s the type of woman she was. She talked to me a few times and vouched for me. As the next few weeks rolled by she structured a team around her son and took lead on our calls and more. She was moving mountains so we could produce for her son. The level of respect everyone had for her was because of her direct and beautiful spirit. I worked with Christian for 10 months and it was an exciting and wild ride. Out of all our calls, texts, hangouts when we saw each other, long phone calls and more. One memory truly stands out…..
One day randomly she calls me and simply said “are you ok?” And I was taken back because I didn’t understand why. She then goes on to say as a mother she can just feel energy sometimes and wanted to make sure I was good. She allowed me to vent & gave me love genuinely. Editor’s Note: This originally appeared as a Twitter thread, thank you Yusuf for allowing us to re-share it.